Four Steps to Take When Considering a Divorce - The Marks Law Firm, P.A. Whether you’ve reached a breaking point in your relationship or your marriage has been in a state beyond repair for a while, divorce should not be approached lightly. There are many factors that influence settlements and final judgments. Our Central Florida Family Law Attorneys are solution-oriented and committed to demonstrating empathy for the client throughout the process of dissolution of marriage. 1. Consider Counseling: Sometimes our efforts to communicate with each other lead to misunderstandings or unintentional conflict. Working with an objective mental health professional may help you and your spouse develop strategies to move forward and be open about expectations regarding the future of your relationship. Don’t know where to start? Call us for a referral. 2. Evaluate Your Finances: Many couples underestimate the impact a divorce has on their finances. If you and your spouse cover expenses on a shared income, it is important to realize that ending your relationship could lead to necessary lifestyle changes in order to maintain financial stability. Attorney’s fees and other costs associated with your separation could affect your finances as well. 3. Maintain a Record of Important Documents: Any materials that may be relevant to your case should be easily accessible. Examples include: bank statements, credit card statements and balances, car loans and balances, pay stubs, mortgage statements, and business records, if applicable. Being organized will help avoid potential delays in divorce proceedings. 4. 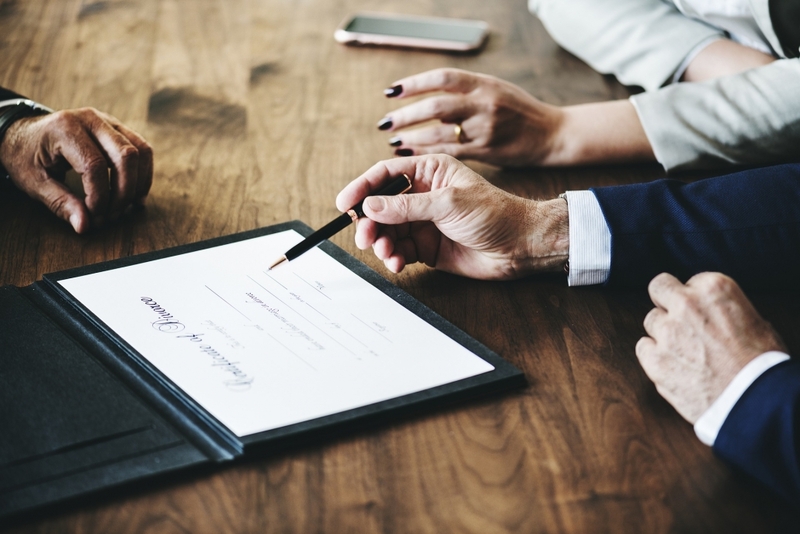 Schedule a Consultation with an Attorney: Once you are confident in your decision to move forward with a divorce, you may want to research Family Law Attorneys in your area. An ideal attorney/client relationship consists of open communication, honesty, clear and realistic expectations, etc. Legal advocates understand that no case is identical to another and recognize the importance of compassion and serving as a guide to clients in their time of need. Every client of The Marks Law Firm is considered a pivotal part of the legal Team on their case. Does this resonate with you? Call our office to schedule a consultation today.